Gone are the days where we build applications and just think about graphical user interfaces, look and feel etc., There is a new interface that is gaining popularity. 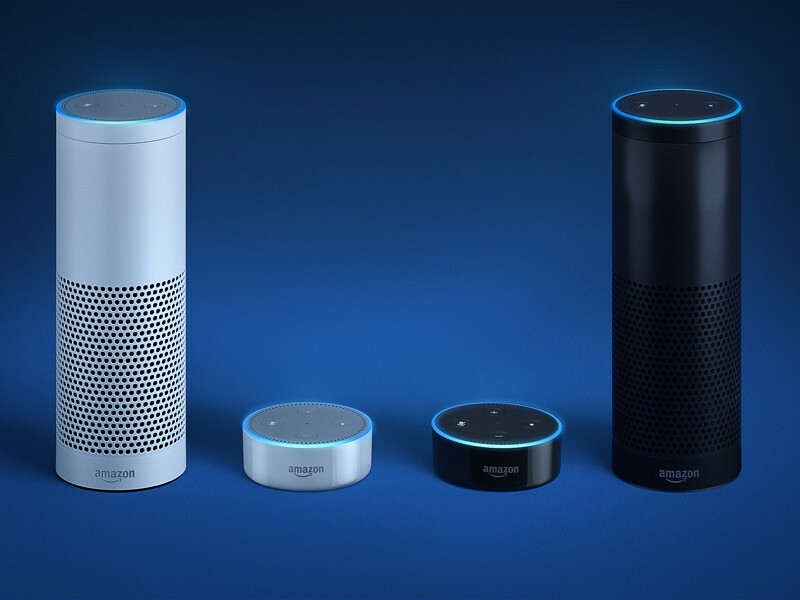 As Amazon, Google and Apple are bringing in voice assistants, it has become extremely important for us to learn how to build voice-activated applications. Voice based commands are much more complex than a GUI, user actions on our application are limited to button clicks, combo box selections, typing in text fields comprise of the majority of instructions. With touchscreen, we can see some more actions users can perform like swipe, pinch, zoom, rotate etc., However, with voice a single user may ask our application to do specific tasks in wide variety of ways, to increase the complexity even further different people may use and each have their own way of speaking. Alexa provides a simple framework to build these skills. In this article I will show you how you can build your own Alexa Skills. Imagine you have a binary tree and wants to get all the nodes that will be visible when seen from the right side of the tree. How do you print all such nodes? Final output for this tree should be 44, 51, 65, 26. In other words, the first nodes we touch upon if we draw horizontal lines from right side of the tree. Read on to find the solution. There have been many times, we get doubts about how a certain algorithms work. There is no better way than being able to visualise that algorithm. For example check this page where you can see how each sort works on same array input. These are created by David Galles, an Associate Professor of department of Computer Science University of San Francisco. You will be able to see lot more visualizations by going to this page. See the Pen Collapsible and Expandable Panels by Buddha (@jbuddha) on CodePen. The panel can be minimized or maximized by clicking on the arrow button. It can also be removed completely by clicking close button. How do we achieve this? I have used KnockoutJS, OracleJET and jQuery to achieve the result. RequireJS is also used but only to get the required libraries from CDN. However, OracleJet is predomantly is used for styling alone. Rest of the bindings can be achieved by regular KnockoutJS and jQuery. Read forward to learn how to get the above result.